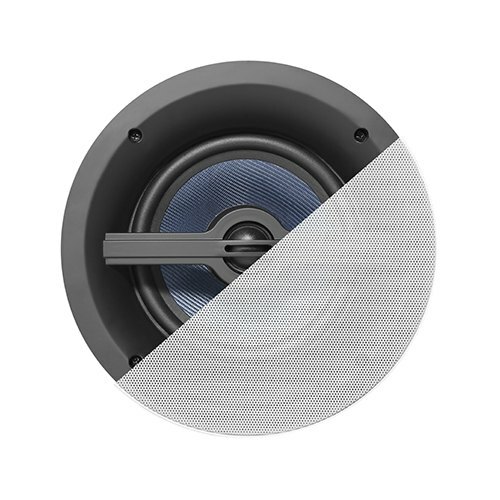 The FLE-6BT Series Bluetooth ceiling speaker is the perfect choice for streaming audio applications, home or commercial settings. 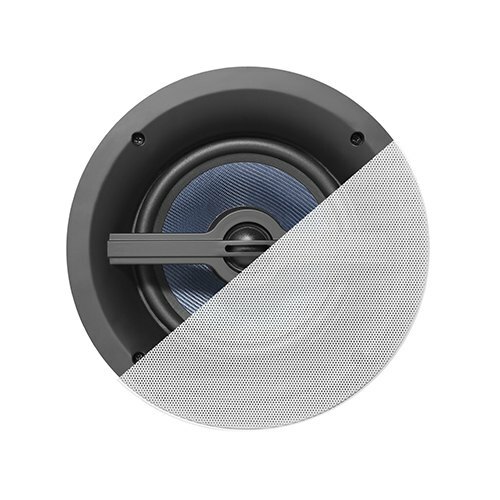 To ensure the best audio performance, the design of the FLE-6BT Series uses a 6.5" Kevlar type woven cone woofer that provides accurate bass response paired up with a 1" titanium dome tweeter that produces clean highs with definition and clarity. The copper-clad aluminum voice coil ensures cool operation even during demanding listening sessions. Connects quickly to any Bluetooth device, allowing the user to access their music library or listen to quality streaming audio. Built-in 60 Watt Class D amplifier for efficient operation. An elegant tweeter bridge doubles as a handle during installation. 4 quick-release dog legs for an easy and fast to install. A magnetic, one-step paintable grill keeps the speaker out of sight for a smooth, minimalistic finish.